West-bound travelers will leave the prairie regions of eastern Nebraska and enter the Great Plains within the next fifty miles. This semi-arid region stretching from Canada to Mexico and westward toward the Rockies was long known as the Great American Desert. Most early explorers and travelers thought the region to be of little value except to Indians and ranchers. 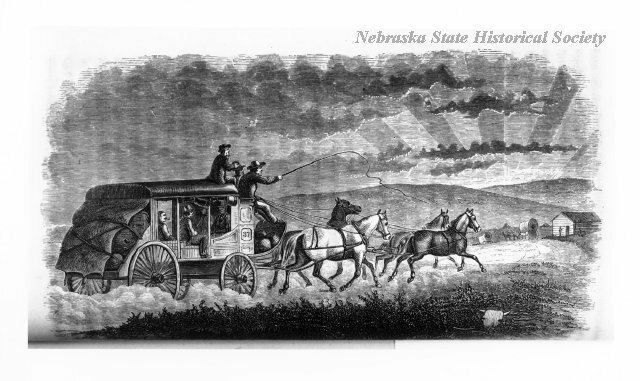 Thousands of overland travelers followed this, the Great Platte River Road, to the Golden West, but it was not until the establishment of Nebraska Territory in 1854 that pioneers could legally settle here. 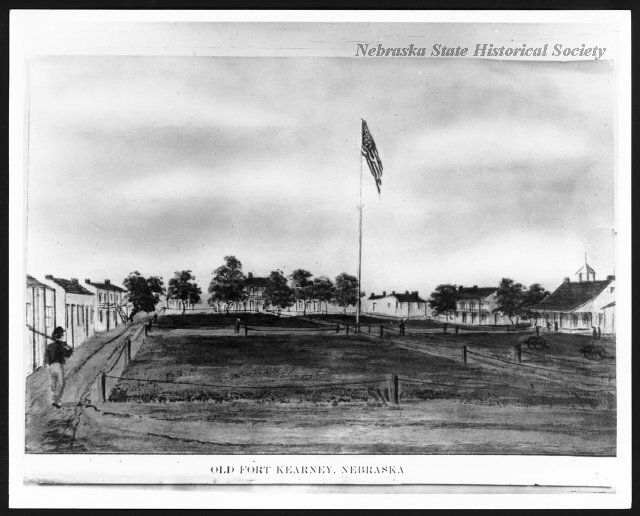 “The Great Plains,” Explore Nebraska History, accessed April 19, 2019, https://mynehistory.com/items/show/38.